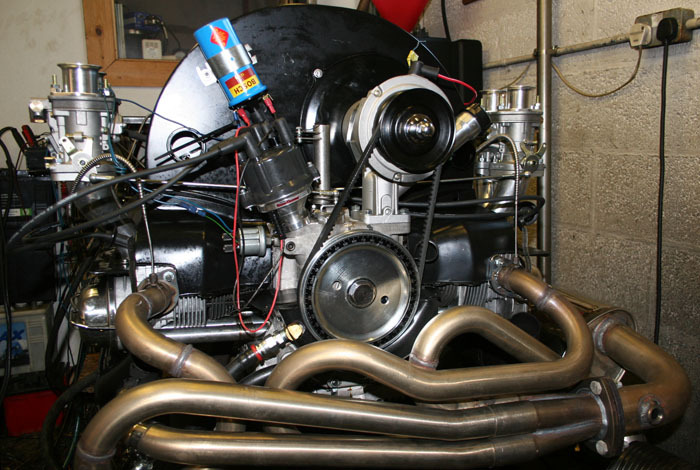 This is the first in a series of articles that will cover the design and build of a 2110cc Type 1 engine. The overall aim of Project 2110 is to provide a good combination of power, torque, driveability and most importantly, reliability. This particular engine design is something I’ve been working on and refining over several years. It’s perfectly suited for use in a split or bay bus, where the emphasis is on delivering strong torque across a wide rpm range, sufficient power to run 16 second ETs at the drag strip, return decent fuel economy and handle long, fully loaded road trips with ease. I’ll discuss why individual components were chosen, the modifications they are subjected to, including how and why those mods influence performance. **Update** Part 2 of Project 2110 available here.